We spend a lot of time in front of screens: PCs, TVs – both at work and at home. It’s reported that in one lifetime we spent around 7,000 hours lives sitting in an office chair, so a good office chair is a must. Owning and using a quality office chair helps us to stay productive in front of our screens for longer periods of time while having our body’s needs for support and comfort met. Traditional office chairs are made with flimsy vinyl that doesn’t wear well. Thin, cheap foam is usually used in seat inserts which means legs go numb and lumbar support is non-existent. Bad office chairs are helping our chiropractors stay in business because they’re a primary cause of bad backs and shoulder and neck strain. All this stiffness and bad support can even cause terrible headaches. Dodgy, poorly designed office chairs can cause poor circulation due to disrupted blood flow to all our major organs. Our metabolism even slows down. Digestive problems too are another symptoms of sitting in poorly designed office chairs. 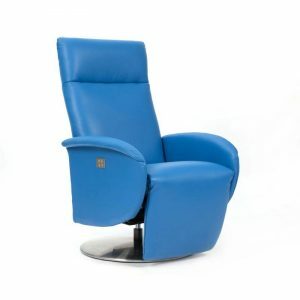 There is a huge range of office chairs online. They come in a range of styles, budgets, and specifications, so it can be hard to choose the best office chair or chairs for your home or business. 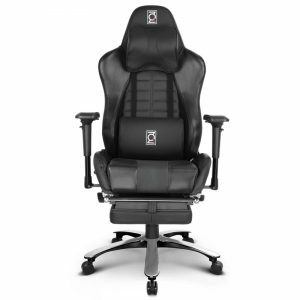 To start, check out our range of office chairs online. 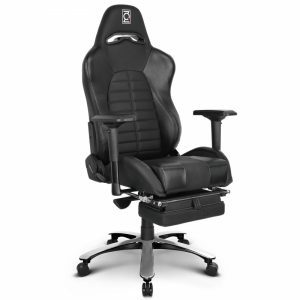 There’s a cool range of chairs for serious gamers. 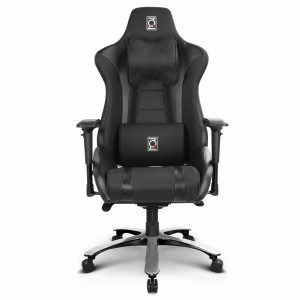 ZQRacing is an Australian owned and operated business, which means only quality materials and components are used and each office chair is manufactured to strict Australian regulations. 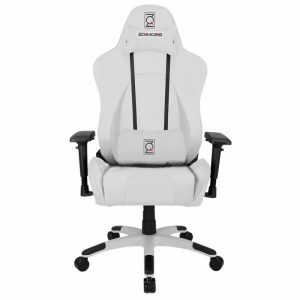 ZQRacing office chairs are all online, with free shipping. 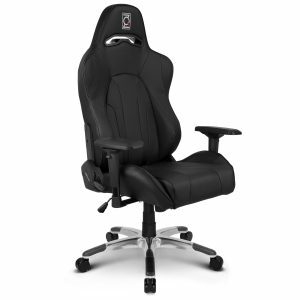 And our office chairs are even available to purchase using afterpay. 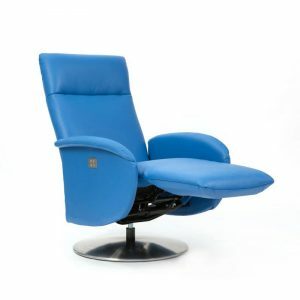 Our office chairs are made with industrial-grade PU leather, some include carbon-vinyl strips for maximum breathability, making chairs cooling in summer and warming in winter. We also use high-density foam in our seats for maximum comfort and style. 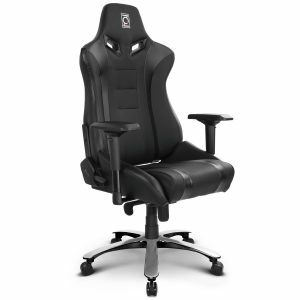 That’s why at ZQRacing, we back our office chairs with a two-year warranty and a lifetime structural guarantee. 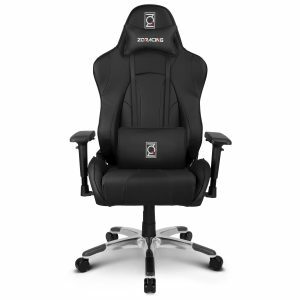 We have a great range of styles and fits from hard-core gaming chairs to sleek, solid black or white office chairs. You might need to rethink your annual leave holidays if you’re the only person in the office with a ZQRacing office chair because chances are someone might conveniently “mind” it for you while you’re gone but “forget” to give it back.